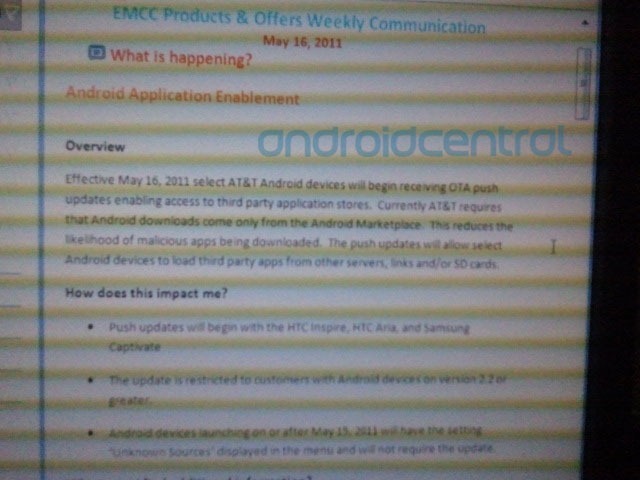 It's going to be a long time yet before devices like the Galaxy S III and Acer's Iconia Tab A700 get Jelly Bean 4.2, and the Samsung Captivate and Galaxy S II probably won't ever get another OS version update. 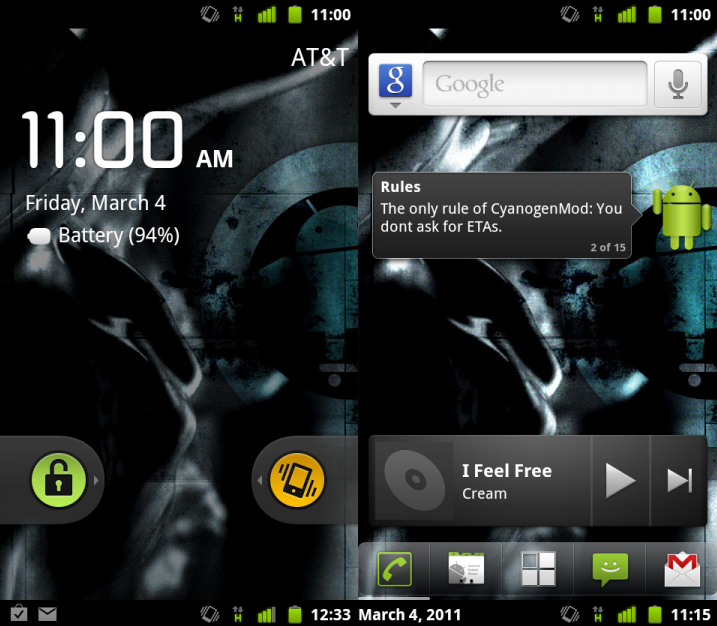 That's why we love us some custom ROMs, and the CyanogenMod team has released nightlies of CM10.1 to all of these devices, including the MetroPCS and US Cellular variants of the GSIII. 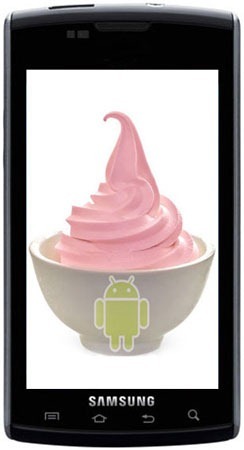 In all the Jelly Bean excitement, it can be easy to forget that only 20% of Android users are running Ice Cream Sandwich. Today that number gets just ever so slightly larger, though. 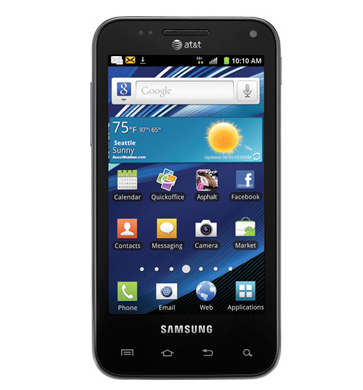 AT&T has announced that the Samsung Captivate Glide will be upgraded to 4.0 starting today, September 7th. Woo! The update will only be available via Kies, so head to your favorite desktop computer post haste. It will not be rolling out over the air. Yesterday, we started receiving reports that the official Gingerbread update (reportedly version 2.3.3) for the Samsung Galaxy S Captivate on Rogers is finally here. 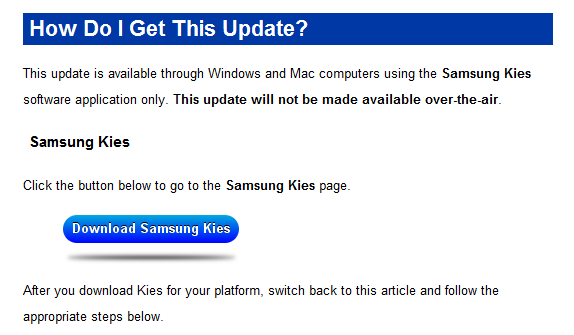 The update isn't showing up on Rogers' own website yet (under the Support tab), but if you go through Samsung's Kies upgrade software (go here, click Support, then Download), you should find it sitting in plain view, itching to jump over to your device. 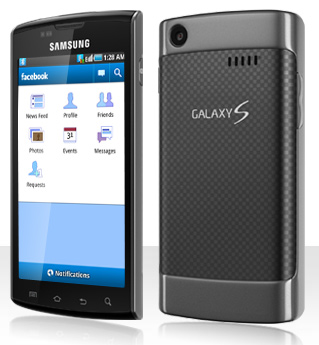 Galaxy S users, if you've upgraded, let us know how it went and if you experienced any issues. Don't feel like waiting for Samsung and AT&T to get around to officially rolling out a Gingerbread update for the Captivate? Thanks to SamFirmware, you don't have to; you can flash an early build of the update now, provided that you're comfortable with running leaked and likely somewhat buggy firmware. SamFirmware actually has two such leaks, the first (I897UCKE3) dated May 26th and the second (I897UCKF1) having a build date of June 8th. 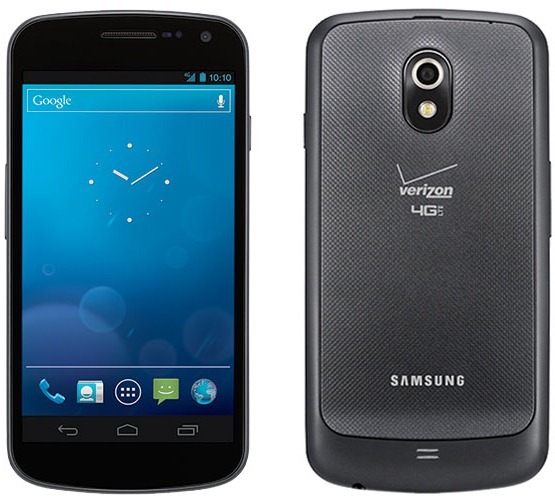 Galaxy S owners, you may have a reason for some early celebration. 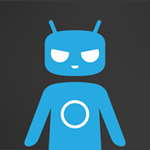 CyanogenMod 7 for the GS variants, which has been around in relatively unsupported early alpha stages for the last couple of months, has just gone quite a bit more formal with the introduction of the new "captivatemtd" device branch. What does it mean? 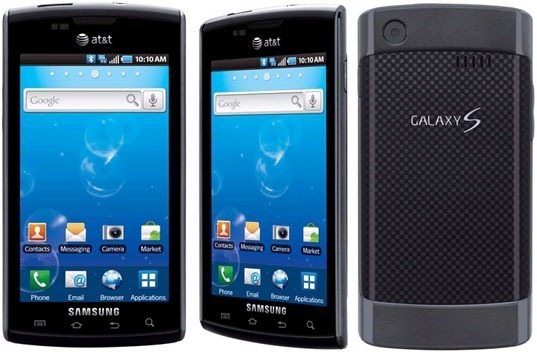 Captivate is the first device of the Galaxy S bunch to move to the official CM download area in the form of nightlies. If you happen to own a Samsung Captivate, HTC Aria, or HTC Inspire 4G, then the dream of many, many Android owners on AT&T is about to be yours - the ability to legitimately sideload apps. 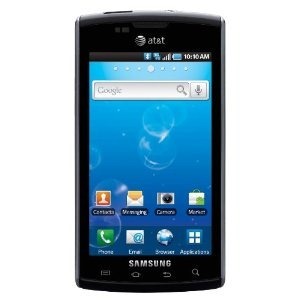 AT&T lifted its sideloading-barrier on the newly released Samsung Infuse 4G, and naturally, the question arose: What about older Android devices? Now we have our answer. This means that you will be able to enjoy the little pleasures that other Android users currently have - like the Amazon Appstore and non-market apps like wireless tether. It looks like the Captivate is the next domino to fall, much as expected: AT&T just confirmed via twitter that the Froyo update is now available for Captivate owners through Kies Mini. Similarly, that support page we stumbled upon last week before being pulled has gone back up, and it looks just like it did then. Obviously as the update is done through Kies Mini, you'll need that to start.